Man ‘o man, do I ever love getting deals. Makes me feel all tingly inside. What’s even better? Passing deals on! 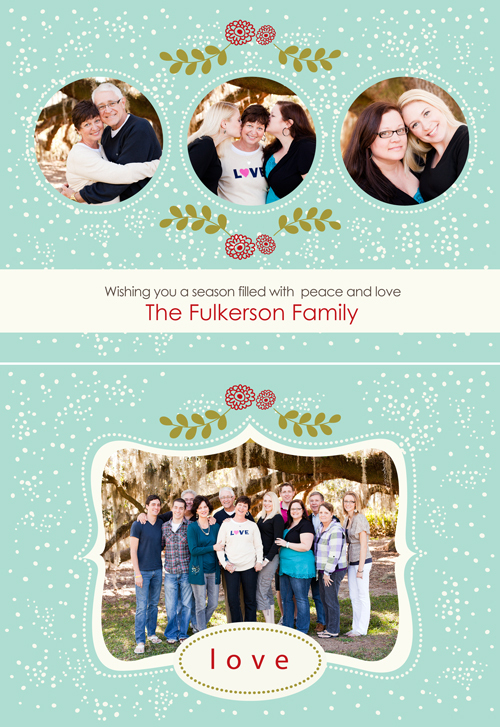 For the month of November, I’m offering a holiday mini-session package in Cairo or Tallahassee. 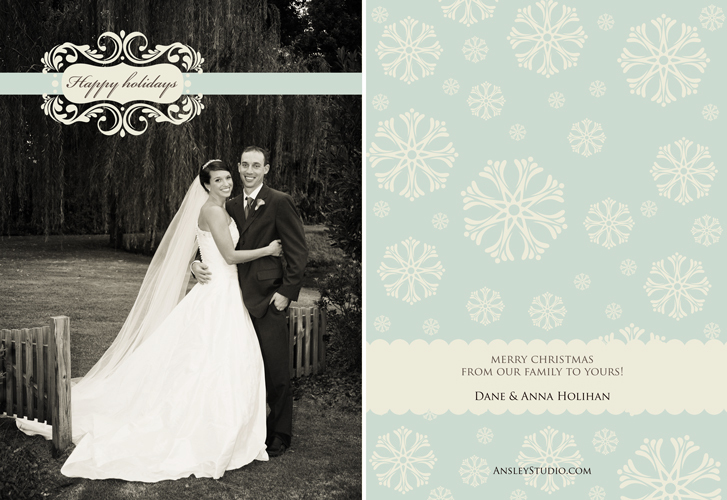 These 30 minute sessions cost just $130 and includes 25 holiday cards & an 11×14 inch print. The total cost is less than a regular session fee – a steal! And we can take them anywhere you like. My favorites are Maclay Gardens, Dorothy B. Oven Park, downtown, the Railroad Square area – what’s your favorite spot? 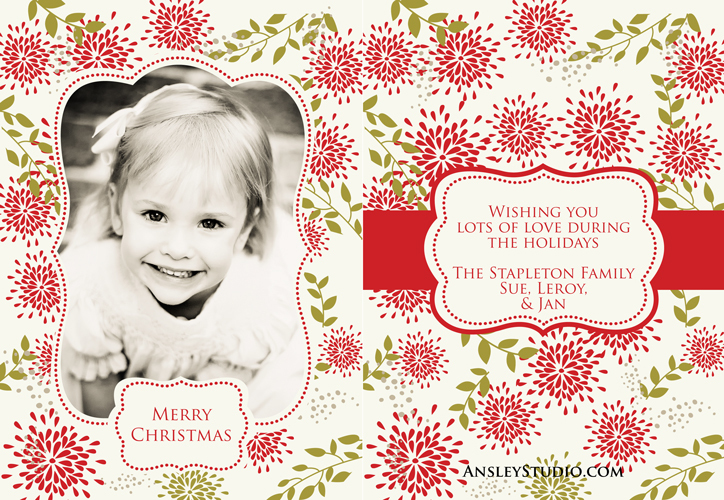 And these new holiday cards! 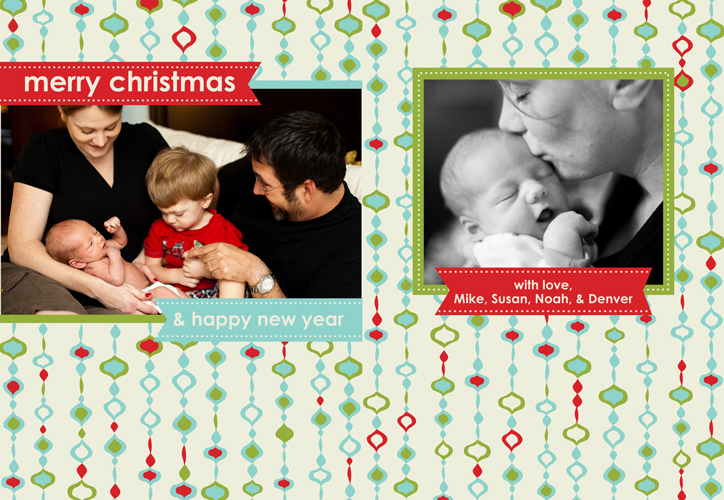 These 5×7 inch flat babies instantly cheer up mailboxes and look fantastic on fridges (yes, I tested them). Need more than 25? Each additional set is $40 plus tax. 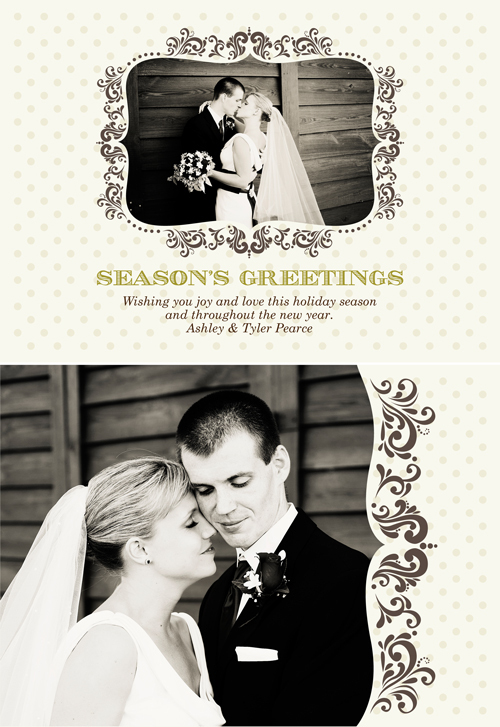 If you’ve already had a session or event this year & would like to use those photos, call me to order a set of cards. Take a look at the options! So bring your sweetheart, your best friends, your little string bean, your pup, even your in-laws (your call). 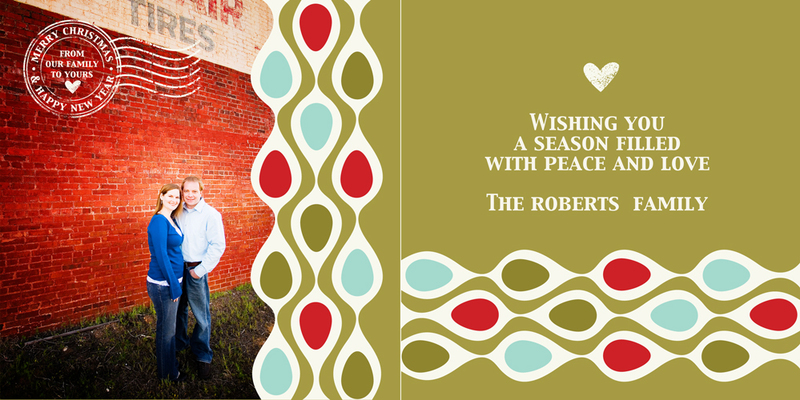 Your cards will be ready for you to mail by December 10. And one more item will be checked off your list. 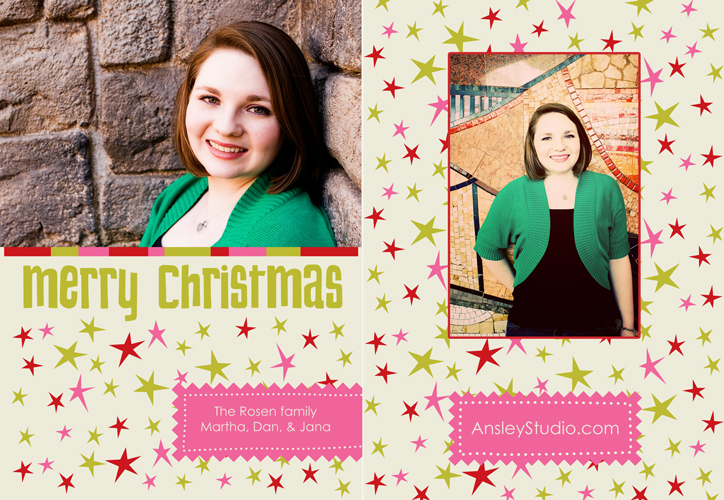 Contact me at 229/224-6021 or hello@ansleystudio.com to reserve your session today! Payment by check only. Offers good only until November 30th. Sales tax is additional and add $7.50 for delivery if needed. And fellows, in case you’re wondering, yes, this is a fantastic gift for mom!